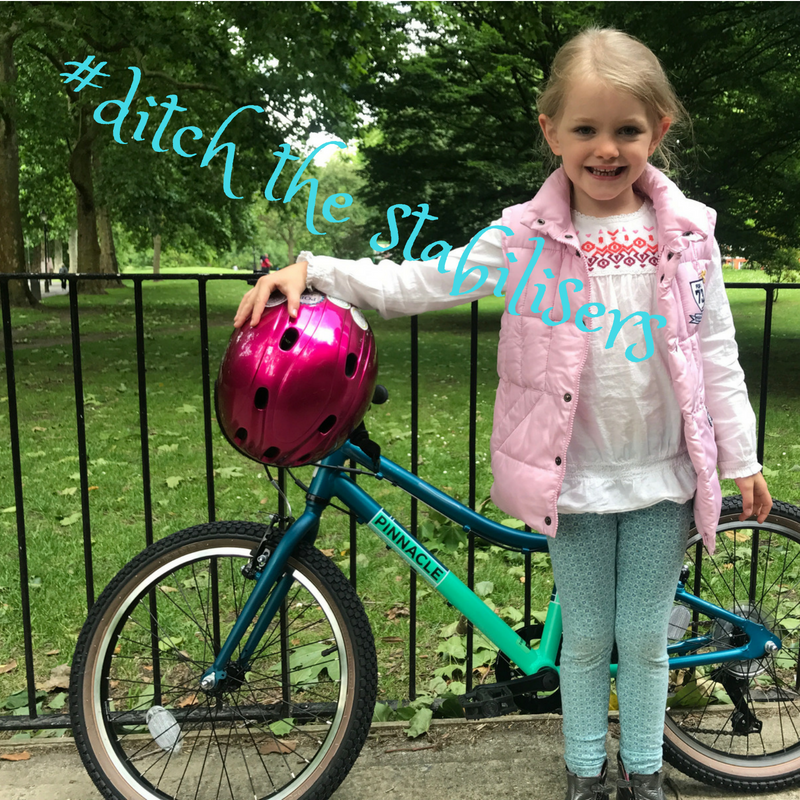 Ditch the stabilisers with our ‘Complete Beginner’ course. This level is ideal for those trainees who have never ridden a two-wheeled bicycle before and would like to learn for the first time. 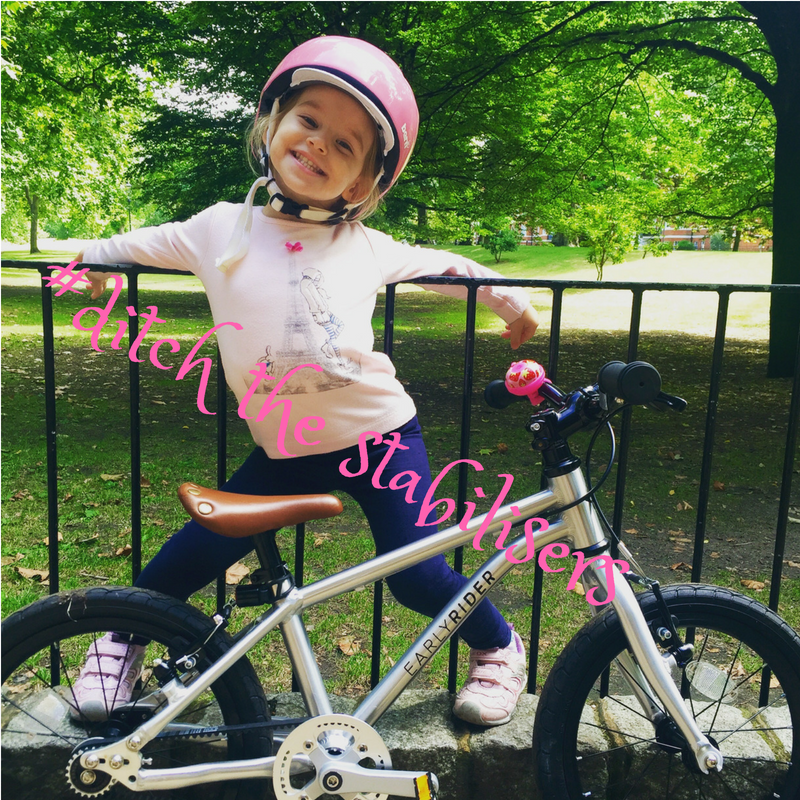 For some, you may still be on tricycles, stabilisers (training wheels) or using balance buddies. 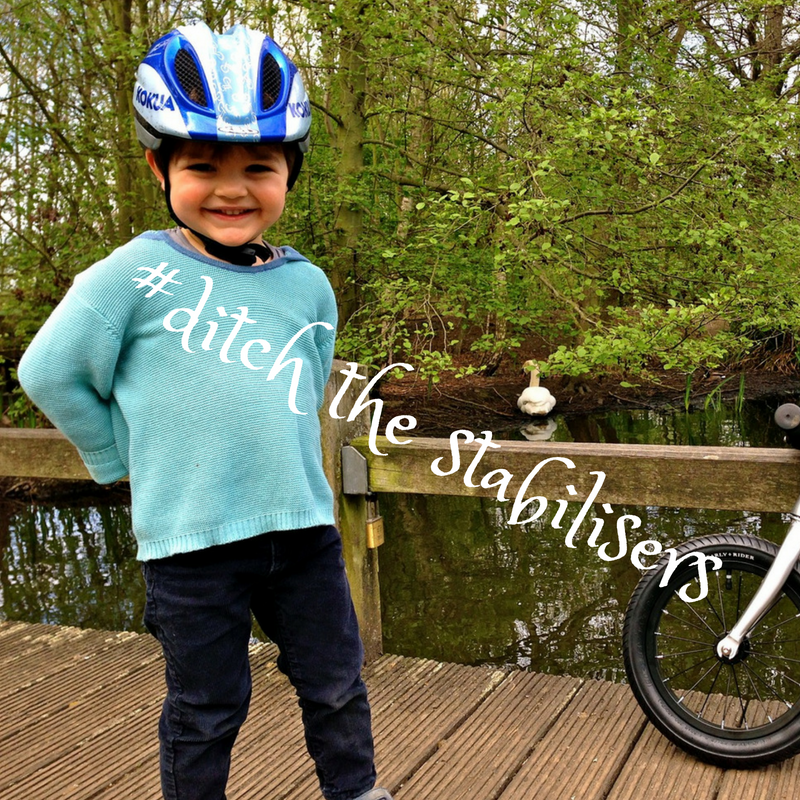 For others, it may be time to transition from a balance-bike? If that sounds like a familiar situation, then this is the curriculum for you! We teach the physical and cognitive basics such as understanding the different moving parts of a bicycle, foundations of handling the bike, establishing balance, maintaining mobility and dexterity. In addition, we introduce safe cycling procedures which consciously explore cycle etiquette; ensuring that the essential courtesies of communicating with other path users are in place.